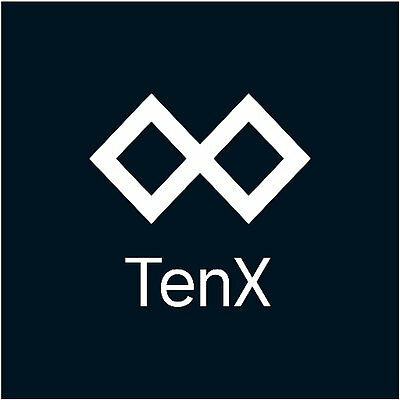 TenX is a blockchain and cryptocurrency company hiring for 1 blockchain job. 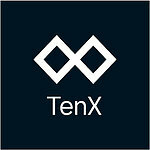 There is an open position for Software Engineer - Blockchain. They are searching for someone in Engineering.